Sony's PlayStation 4 is finally here. Revealed last February the next generation console will be fans hands in just a few hours. Sony has released a Mega-FAQ to answer any possible question you might have regarding the system. We've highlighted a few of the questions for you below that we found particularly interesting. What are PS4’s physical dimensions? 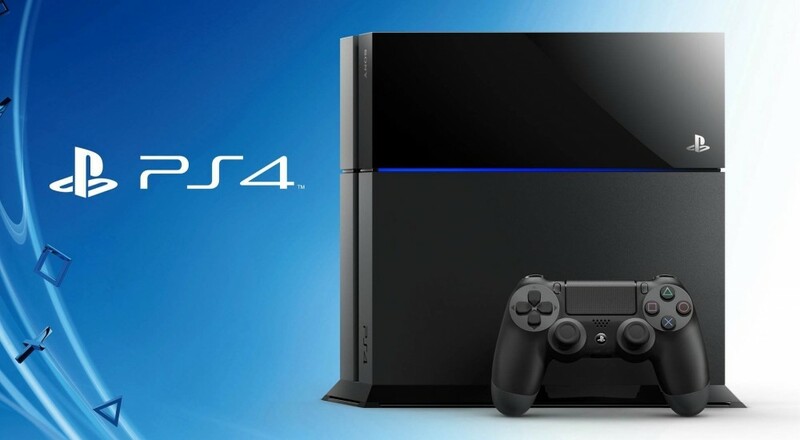 PS4 measures approximately 275 mm (width) × 53 mm (height) × 305 mm (length), excluding the largest projection. Its weight is approximately 2.8 kg (6.1 pounds). Does PS4 support analog video or audio output? No. PS4’s video and audio are transmitted using HDMI, a common digital connector found on most HD TVs. Additionally, PS4 can output 5.1 via DIGITAL OUT (OPTICAL). Yes, you will be able to download the firmware to your PC and transfer it to PS4 using a USB memory stick. However, to use the USB method the first time you take PS4 out of the box and before installing system software update 1.50, you’ll need to enable safe mode. When PS4 is powered off, press and hold the Power Button for seven seconds to enter safe mode. Note: Users should only update using official files downloaded from PlayStation.com. There's a ton of other technical details and info available via the Mega-FAQ including profile related topics for those couch co-op gamers. When the PS4 does launch it'll require a pretty hefty update to enable most of the functionality of the device. Frankly with millions of gamers garnering to get this update at the same time, you might want to download it early and manually apply the patch. Head on over to the official 1.50 page and click the "Download Now" graphic in the middle of the instructions to snag it. The update file weighs in at almost 1GB so you'll need a USB stick at least that size. Here is the complete lineup of games that will be available when the PS4 launches on November 15th. Some of these games are digital only while others will be available at both retail and digital. We've linked the co-op titles. By our count, over half of the launch titles will feature co-op play. Huzzah. Who's excited now for some games? Page created in 0.6574 seconds.